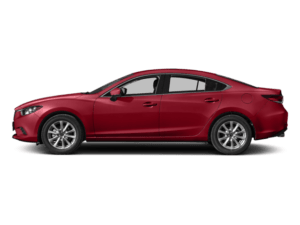 If you’re in the market for a quality Mazda6 sedan on a budget, check out the selection of used Mazda6 and certified pre-owned Mazda6 sedans available at South Bay Mazda. 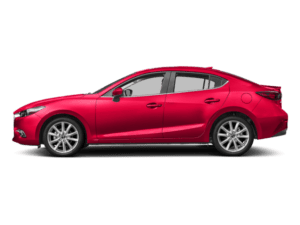 Browse our inventory of 1 used Mazda6 and certified pre-owned Mazda6 sedans here, and visit our dealership near Redondo Beach to drive away in one of these models today! 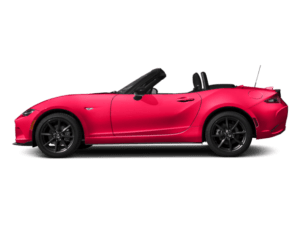 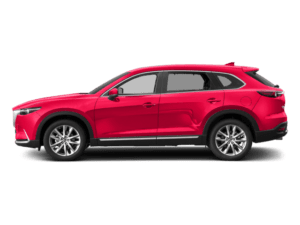 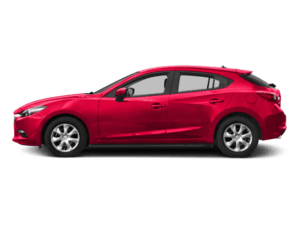 Why Buy a Used or Certified Used Mazda6 at South Bay Mazda? 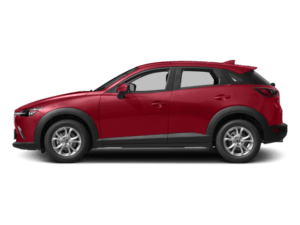 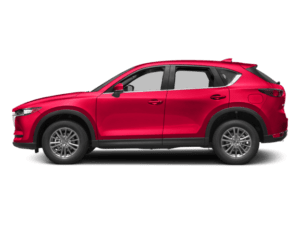 Ready to kick-start purchasing your new Mazda? 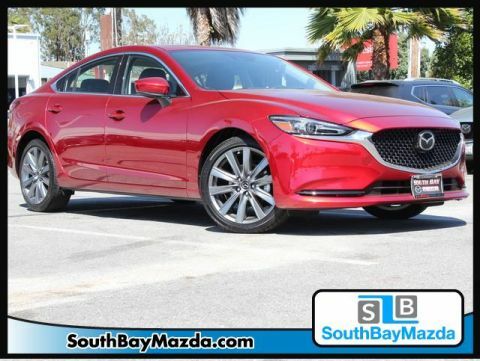 Feel free to contact us at South Bay Mazda to schedule a test drive for the used Mazda6 you have your eye on. 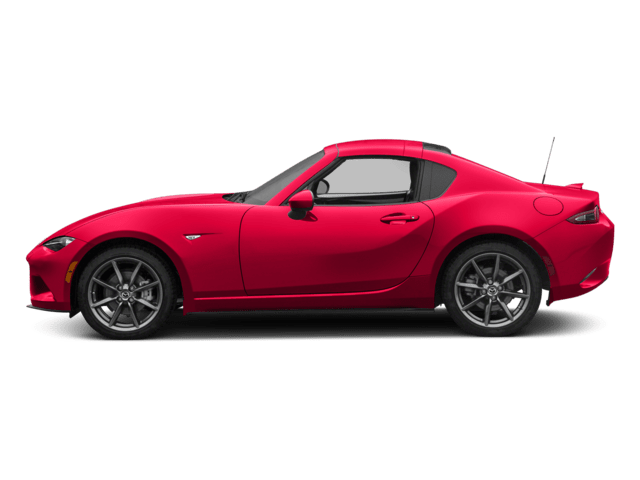 You can also get the financing process moving by applying for financing online.